Aneth is 10 years old and is in class 4 at Shirimatunda Primary School. 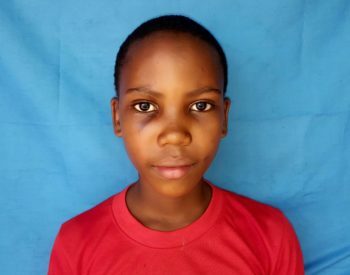 Both of Aneth’s parents have passed away and she is currently living with her 81 year old grandmother. 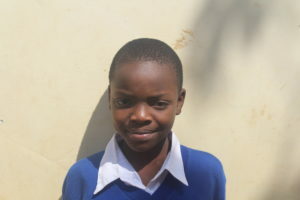 There are currently three other children and one other adult living in the house as well.Aneth’s grandmother works various odd jobs in order to pay for the house, but she is unable to afford school fees for the children. 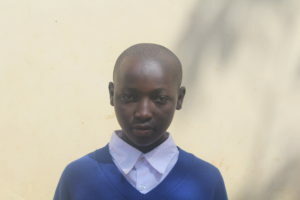 Devotha is 13 years old boy and in class 6 at Shirimatunda Primary School. There are 3 members in his family including him with 2 meals a day. He lives in a rented black house without electricity and he even does’t has text books to learn and study. 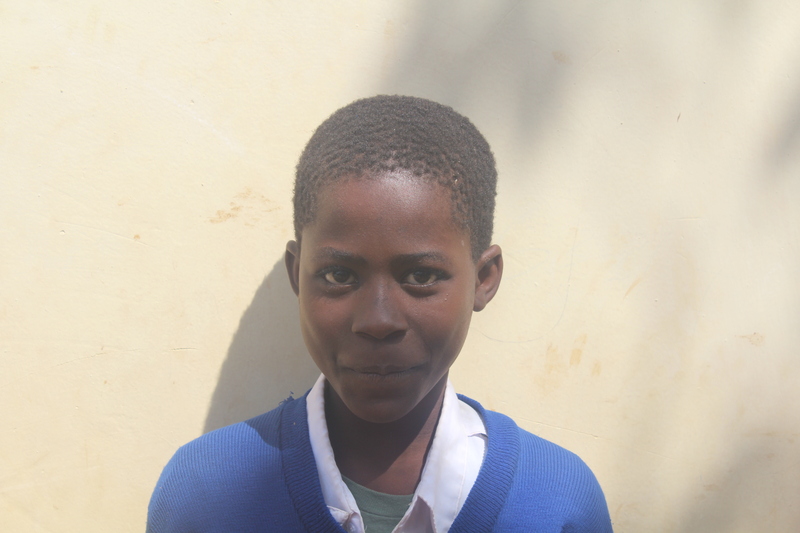 Happiness is 15 years old and is in class 7 at Shirimatunda Primary School. She lives with her single mother, a younger sister and a younger brother. She does not know where her father is. 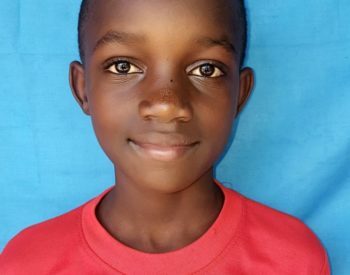 Happiness’ mother used to be able to pay for her school fees, but after the birth of her youngest son she has been having trouble finding work and has had financial difficulties. Happiness’ mother is eager to find work again to be able to provide for her children. Ever since she was young, Happiness has wanted to become a doctor. 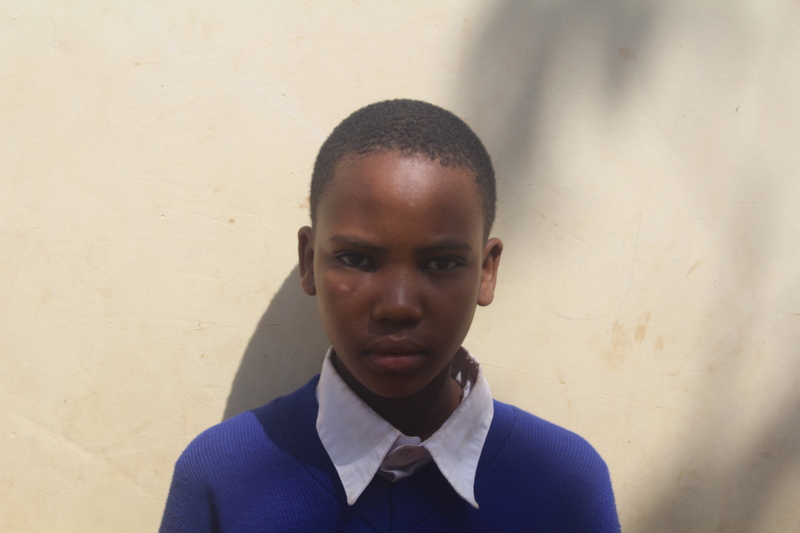 Irene is 13 years old and is in class 6 at Shirimatunda Primary School. She is the first born to a family of 4, and she and her siblings all live with their grandmother. Irene has been living with her grandmother since she was young, as her father passed away and her mother suffers from a mental illness. Irene’s grandmother works odd jobs when she can to provide food from the family, however she often suffers from illnesses. Consequently, their house is in poor condition making it difficult for the family to live there. Lucia is 11 years old and is in class 5 at Shirimatunda Primary School. She lives in a 10 people family in a normal house but without eletricity with other 2 children and 7 adults which can only provide her breakfast and dinner. She need to sell bananas to support her family which have only 20,000 Tsh income a month. 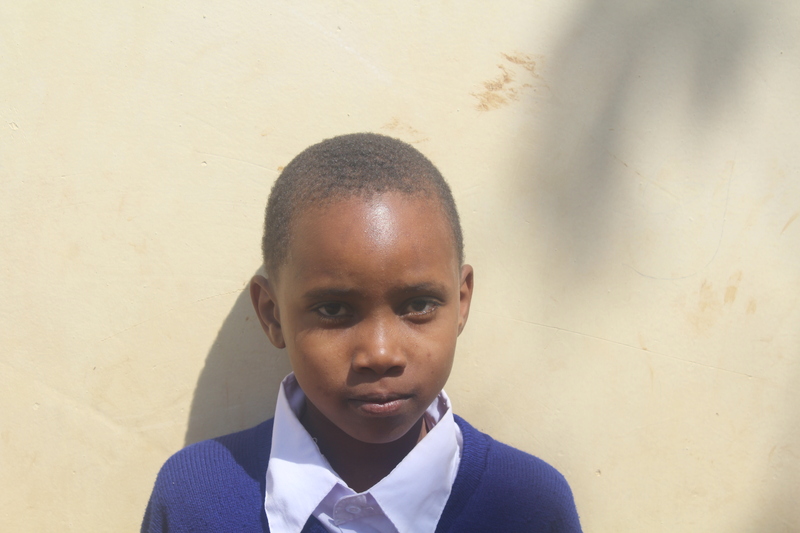 Miriam is 11 years old and is in class 6 at Shirimatunda Primary School. She is currently living with her mother and her 5 year old sister. Miriam’s mother sells fresh vegetables but is currently having trouble finding work. In the past, her mother was able to sporadically pay school feels, but has been unable to do so lately. 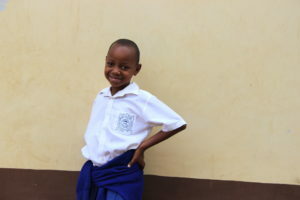 Miriam wants to be just like her mother when she grows up and sell vegetables in the market as well. 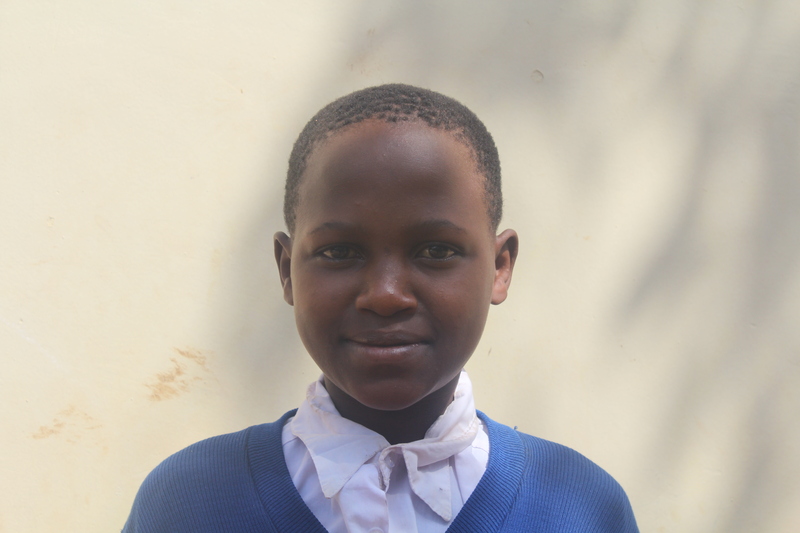 Rose is 13 years old and is in class 7 at Shirimatunda Primary School. She is living with her single mother and three sisters, of which Rose is the second youngest. Rose’s mother is not employed and does odd jobs in order to provide for her children and herself. When she grows up, Rose hopes to become a nun. 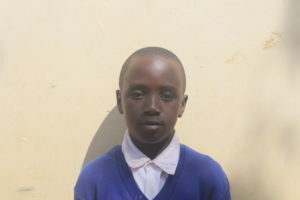 Elia is a 12 years old boy and lives with his mother and 3 brothers and sisters. He can only has 1 meal a day, namely, dinner. He is suffering from stomach and chest problems.